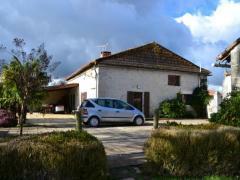 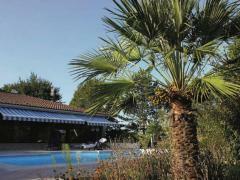 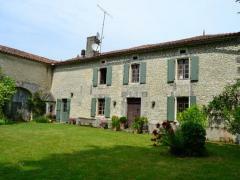 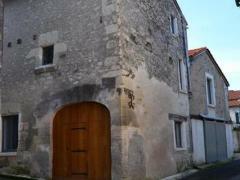 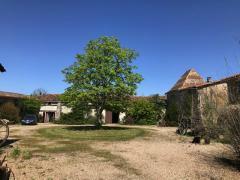 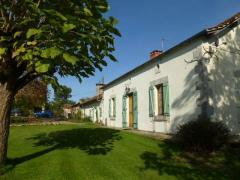 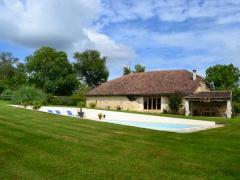 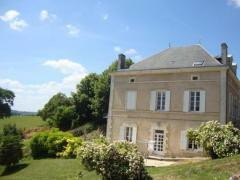 Exceptional property with 2.8ha, near Mussidan, in Dordogne 24, Poitou-Charentes. 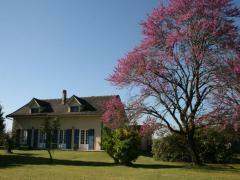 Floor area 210m2. 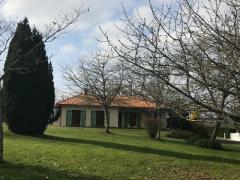 Land 28000m2.